Ju-Ju-Be is proud to introduce our new line of breast pump bags and accessories. The Be Supplied is a structured tote with luggage feet and a detachable, and adjustable, shoulder strap with memory foam padding. 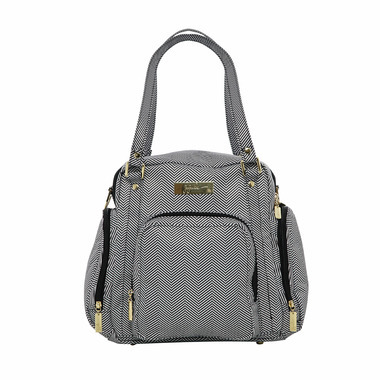 It comes with a front mommy pocket, dedicated pump pocket, and of course extra organization.